We have a talented team of individuals with different expertise. We refer each other to ensure you get the right treatment. 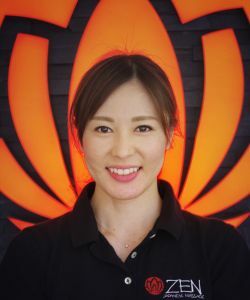 Is a registered chiropractor in Japan with an 8-year career. He has had teaching experience in massaging and tutored approximately 400 students. With a 4-year career, she is also accredited to use Moxa, Cupping, Gua Sha and Ear/Scalp Acupuncture. Is a qualified personal trainer and reflexology specialist. His typical but unique session may combine Shiatsu, stretching and remedial styles. 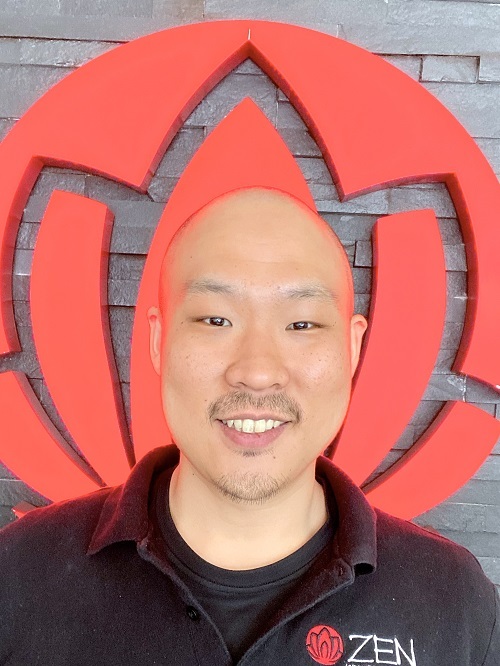 Is a Shiatsu therapist with a 3-year career who placed first in the appointed rate in a well-known massage chain in Japan. 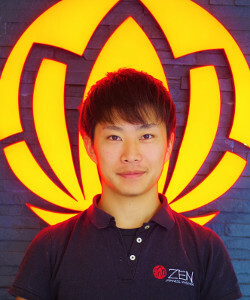 Is a professional Japanese Shiatsu therapist with a 4-year career. His trigger point work is solid, steady and pretty firm. Is a registered Physiotherapist in Japan, especially for the treatment of specific symptoms, chronic conditions and minor injuries. Japanese chiropractor slash acupuncturist. His accurate distinctive trigger point work of his background regulates the body's autonomic nerves and balance. 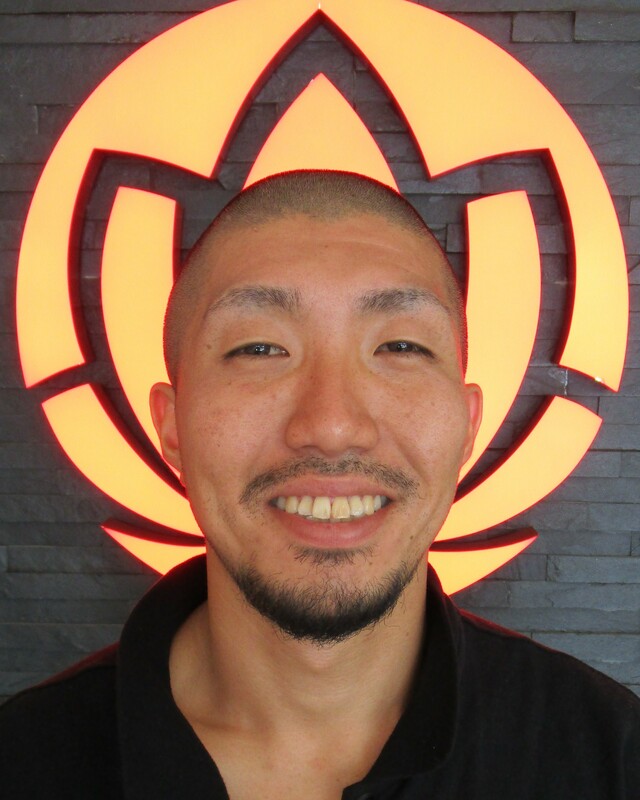 Is a professional Japanese Shiatsu therapist with a 6-year career. He used to work as a conditioning trainer in a professional soccer team . 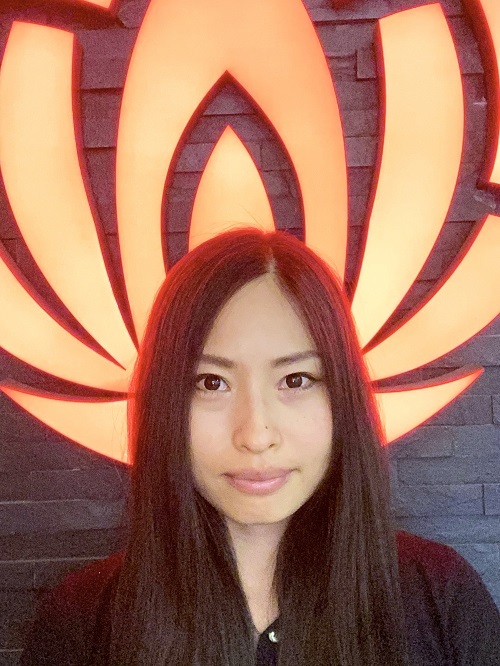 Is a professional scalp massage therapist from Japan using deep relaxing work for physical stress and strain. 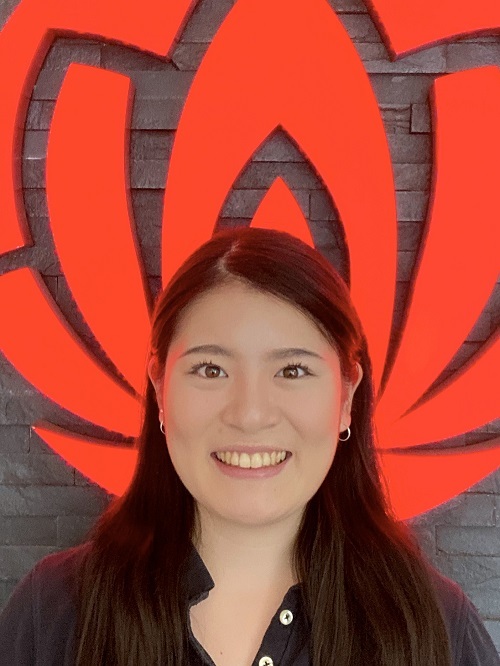 Throughout her career as a registered nurse in Japan, she has helped a number of clients to feel good with her massage skills. Her style is firm flowing remedial but somehow relaxing at the same time. 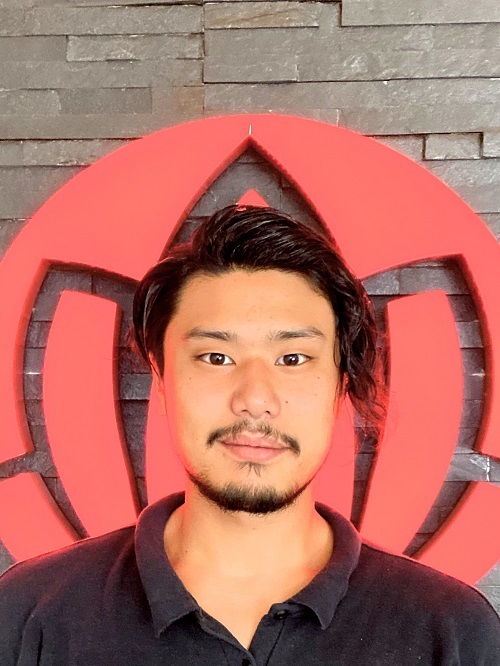 Is a Japanese Shiatsu therapist with a 3-year career. She may be small but her style is a firm pressure massage; she ended up having an awesome nickname, Mighty Mouse. 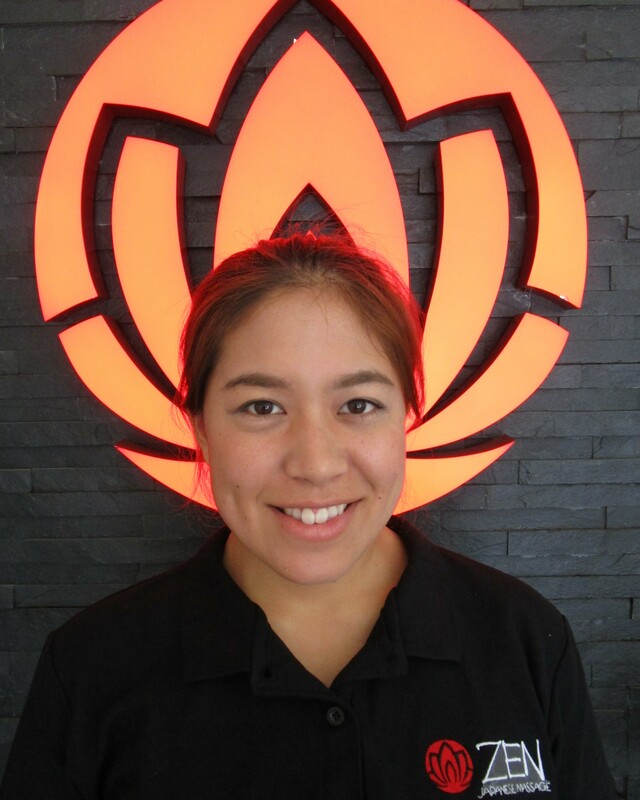 Is a dedicated massage therapist with a 4-year experience, committed to satisfying a variety of needs for individuals. Both her relaxation and remedial massage skills are high. 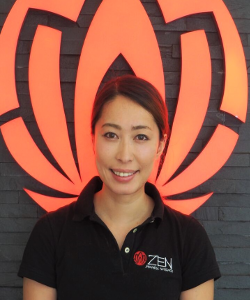 Is a professional Japanese Shiatsu therapist with a 4-year career in Japan. Her trigger point work is slow but steady. Stretching skill is also her strength. Is a beauty advisor/treatment technician in Japan. She serves a variety of treatment including facial massage. Her typical massage continues to move as if flowing.